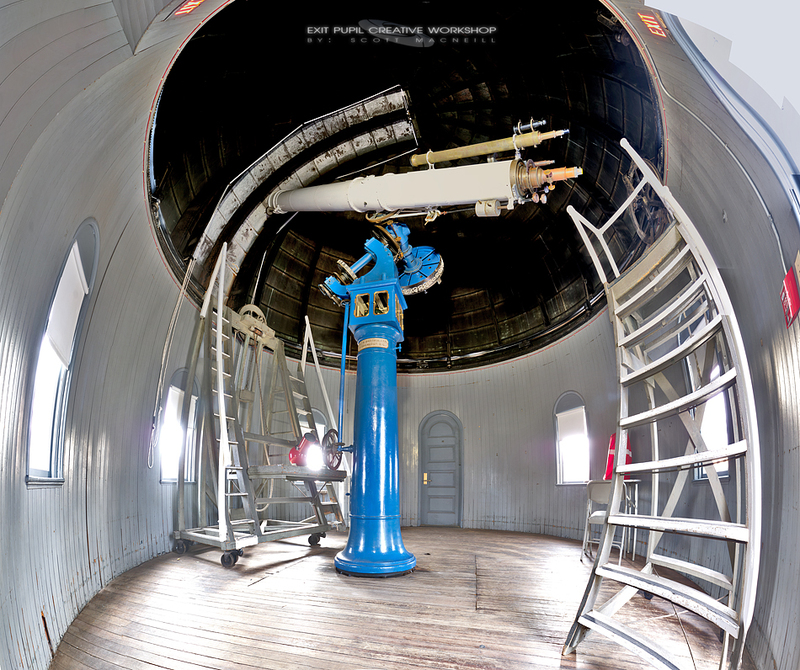 A quirky 1.2 Gigapixel photograph of the historic 12" Brashear refractor at Brown University's Ladd Observatory. Ladd Observatory was built in 1891. It is a historic landmark in the city of Providence, Rhode Island. Ladd Observatory is still in operation today as an astronomical observatory with free public offerings on Tuesay nights.